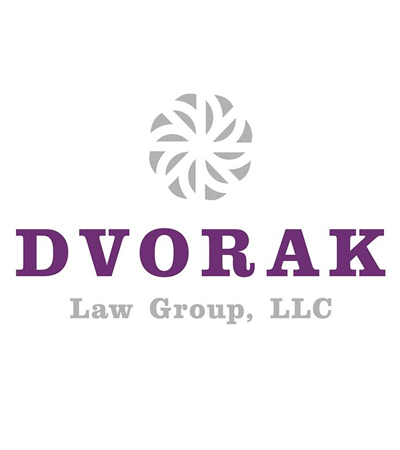 M. Thomas Langan II, Stephanie N. Mahlin, and Patrick A. Tefft have accepted invitations to become partners with the Dvorak Law Group, effective January 1, 2019. Tom Langan's, '11, practice focuses on business and corporate law, intellectual property, and banking and finance. Langan graduated with his J.D. (with distinction) from the University of Nebraska College of Law. Stephanie Mahlin's, '10, practice focuses on business and corporate law and intellectual property. Mahlin received her J.D. (highest distinction) from the University of Nebraska College of Law. Pat Tefft's, '11, practice focuses on business and corporate law and construction law. Tefft received his J.D. from the University of Nebraska College of Law.